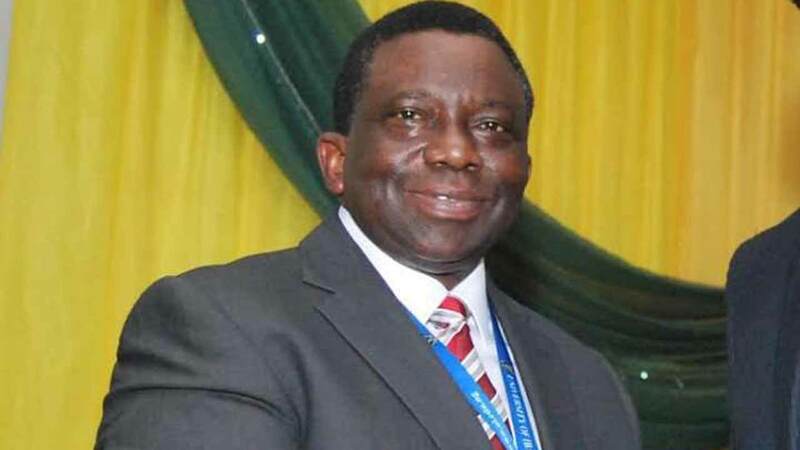 Minister of Health, Professor Isaac Adewole, as well as local and international medical experts have expressed concern over rising cases of Tuberculosis (TB) in Nigeria, especially among the country’s productive workforce. Speaking in Abuja yesterday while launching a roadmap that would enable the country to tackle the scourge, Adewole and the global health experts said Nigeria was not making progress in fighting TB, which is estimated to affect 407,000 persons yearly.To underscore the burden, Adewole said Nigeria’s TB treatment coverage for 2018 was 255, adding that out of an estimated 418, 000 new cases, only 106,533 cases were reported in 2018 leaving over 300,000 cases undiagnosed. While Chevron’s Star Deepwater Petroleum Limited disclosed that it spent over N16.6 billion to fighting the disease in Nigeria last year, Adewole said funding gap, lack of awareness, technical capacity and poor private sector collaboration were crippling current efforts. “Tuberculosis is a major public health problem in Nigeria, as it is ranked number one in Africa and sixth globally among countries with high burden of TB. “In addition, we are among the 30th high TB burden countries and 14th in the world on all three WHO lists of high burden countries for TB, MDR-TB and TB/HIV,” Adewole explained.He pointed out that Nigerians between 15 and 44 years old (who constitute the working age group) are most affected by TB and TB related deaths. Adewole, who was represented by the Permanent Secretary, Abdullahi Mashi, said: “The current proportion of health facilities in the country with TB services is barely 265. Represented by Medical Director of Chevron, Dr. Paul Arenyeka, he said the company has built, equipped and donated 28 chest clinics to health institutions across the country,He added that Chevron’s social health investment programme has provided medical supplies and training for health workers and supported production of National TB guidelines, as safeguards for health workers providing TB care. “Since 2008, N16.6 billion ($2.7million) has been spent building and donating equipped chest clinics in Nigeria. Between 2015 and 2017, over 48,000 presumptive TB cases were registered in the facilities, with over 11,000 cases detected. “The chest clinics contributed to about 3 per cent of national presumptive TB cases registered and 3 per cent to national aggregate of TB cases,” he stated. Speaking on the disease, World Health Organisation (WHO)’s National Professional Officer for TB, Dr. Ayodele Awe, insisted that Nigeria has not made progress in reducing the disease in the last eight years.Also, USAID Representative, Dr. Temitayo Odusote, advocated development of necessary data on the disease, insisting that private partnership was necessary to end TB in Nigeria.